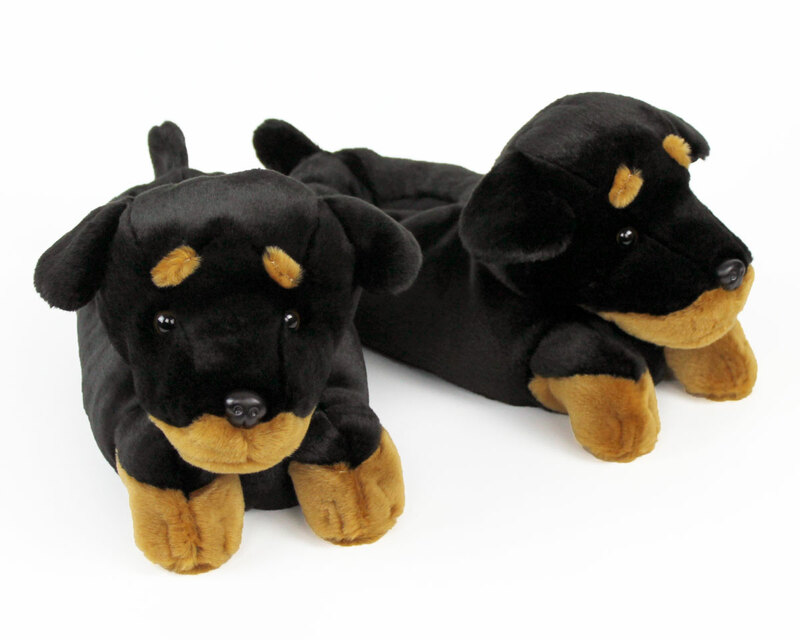 These adorable Rottweilers will protect your feet….from getting cold! 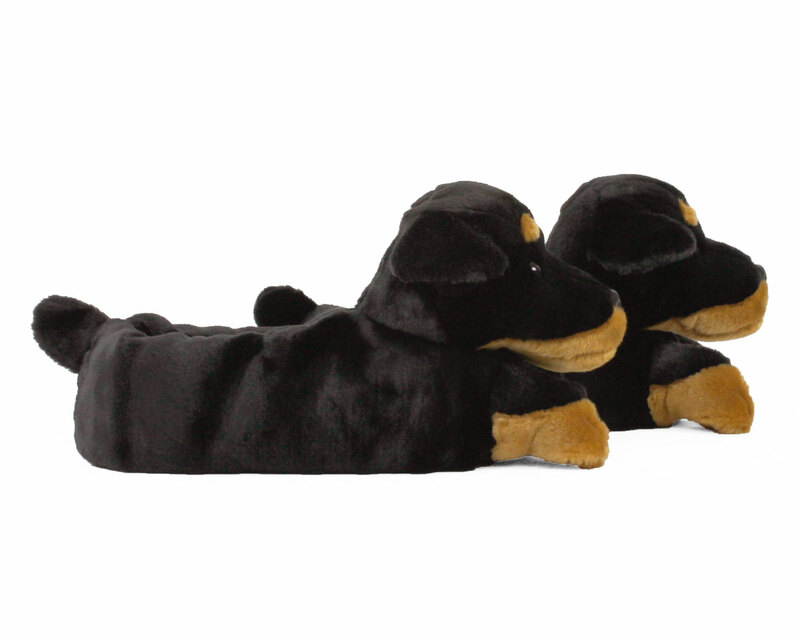 With shiny black fur and distinctive brown markings on the nose, paws, and above the eyes, these slippers are the cutest guard dogs we’ve ever seen. 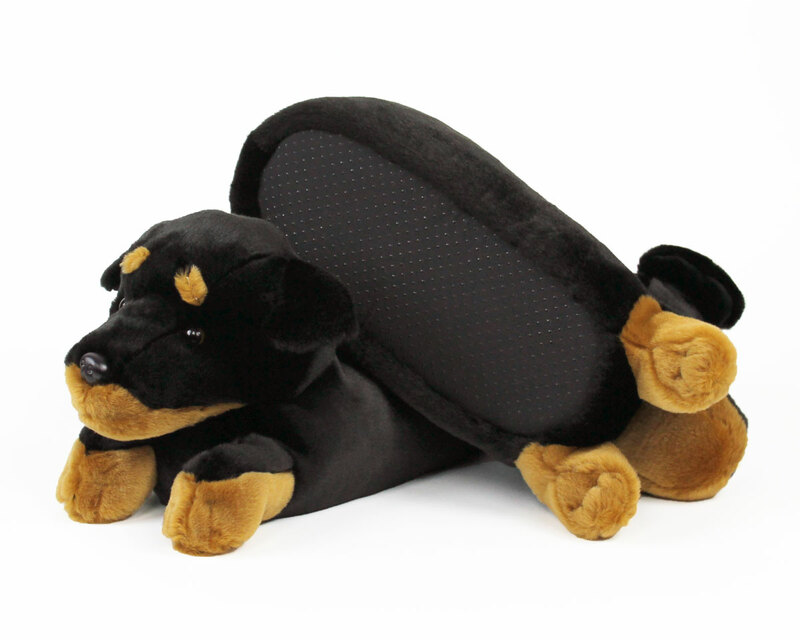 Made with soft plush uppers and a comfy foam footbed with non-slip grips on the sole. 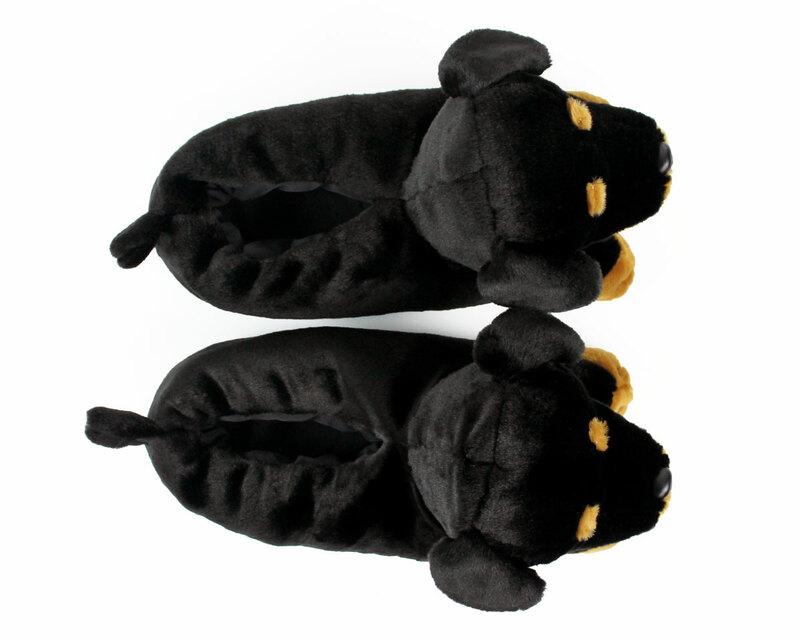 The selection and quality of these slippers is excellent...delivery fast and customer service wonderful!! And everyone loves them as a gift!!! 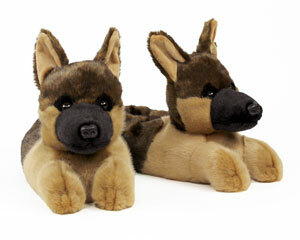 Advantages: Quality of product, looks adorable, tremendous selection ...comfort...and more!!!! 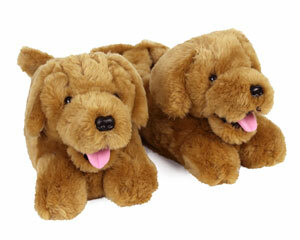 Super cute slippers. Had some issues with the order, and received excellent customer service. 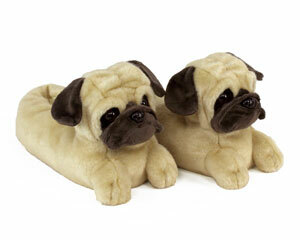 Advantages: Love the slippers. Quick, personal customer service.